The Windows 10 April Update is now available for download. 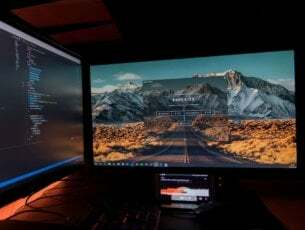 You can now install the latest Windows 10 version and test all the news features and improvements that Microsoft has been working on for the last seven months. 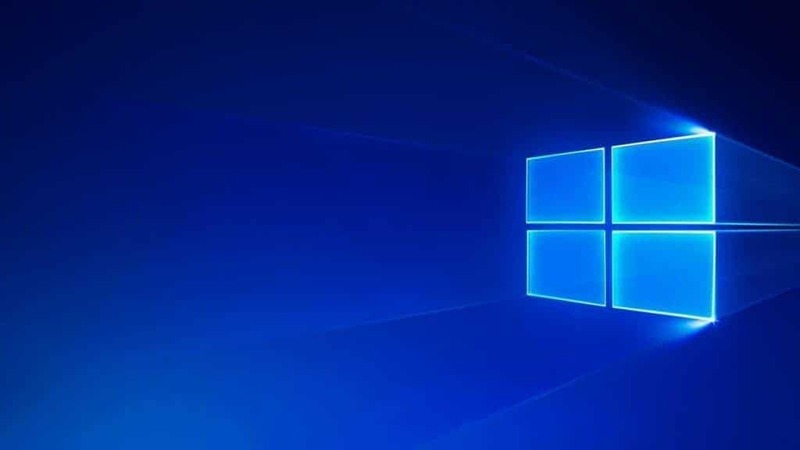 Windows 10 version 1803 will gradually roll out to all eligible users. 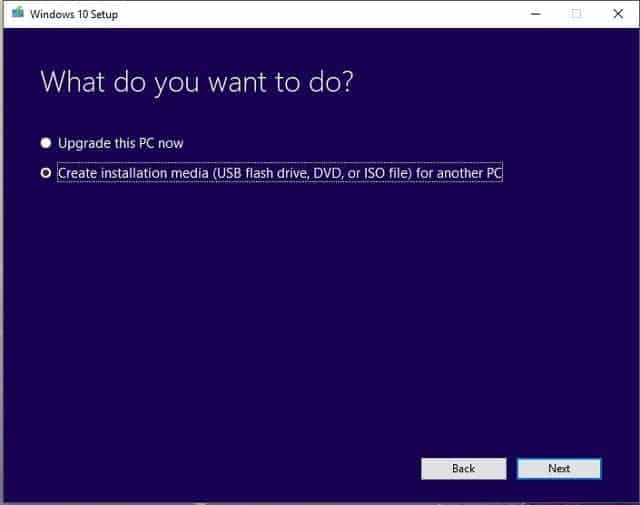 For this reason, not all Windows 10 users will be able to install the latest OS version through Windows Update. If haven’t received the April 2018 Update because the update is not available in your region yet, but you really want to test the new features, you can download and install it manually. You can do that by using the ISO file. 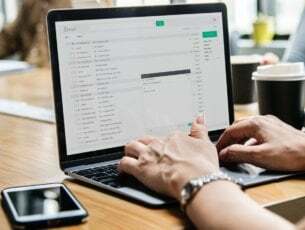 This method is also very useful if you want to upgrade to a new Windows 10 version but you don’t have a stable Internet connection. 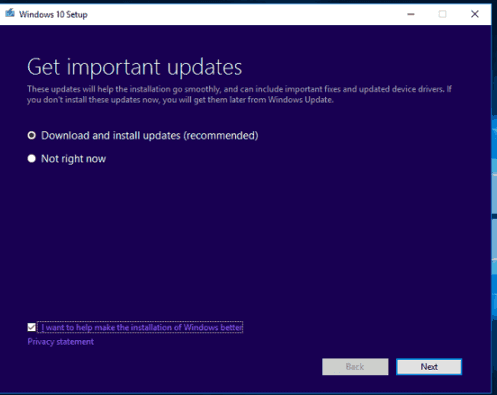 The official Windows 10 update website already marks the Windows 10 April Update as the latest OS version available, so go ahead and follow the steps listed below to install it on your computer. Go to Microsoft Update page and download the Media Creation tool. Follow the on-screen instructions to get the ISO file. Keep in mind that you should not select the ‘Upgrade now’ option. Select ‘Create installation media’. Wait patiently until the Media Creation tool has downloaded the ISO file. Transfer the ISO file to a USB flash drive. Open the ISO file > the update process should start automatically. Select the ‘Download and install updates’ option when prompted > click Next. Select the files and settings you want to keep > follow the on-screen instructions and wait for the update process to complete. Your computer will restart during this process. When the installation is done, you should have the Windows 10 April Update installed on your machine. Editor’s Note: This post was originally published on April, 8 and has been since updated for freshness, and accuracy.